Time for a heatwave! Bryce Pinkham, Lora Lee Gayer and more have been tapped for the previously reported Broadway production of Holiday Inn, The New Irving Berlin Musical. Directed by Gordon Greenberg and choreographed by Denis Jones, the Roundabout production will begin performances on September 1. Opening night is now scheduled for October 6 at Studio 54 (from October 13). Along with Tony nominee Pinkham (A Gentleman's Guide…) as Jim and Gayer (Doctor Zhivago) as Linda, the cast will include Tony nominee Megan Lawrence (The Pajama Game) as Louise, Megan Sikora (The Nance) as Lila Dixon, Corbin Bleu (In the Heights) as Ted and Tony nominee Lee Wilkof (Kiss Me) as Danny. Final casting will be announced later. With music and lyrics by Irving Berlin, Greenberg and Chad Hodge’s new book is inspired by the Oscar-winning film, Holiday Inn. 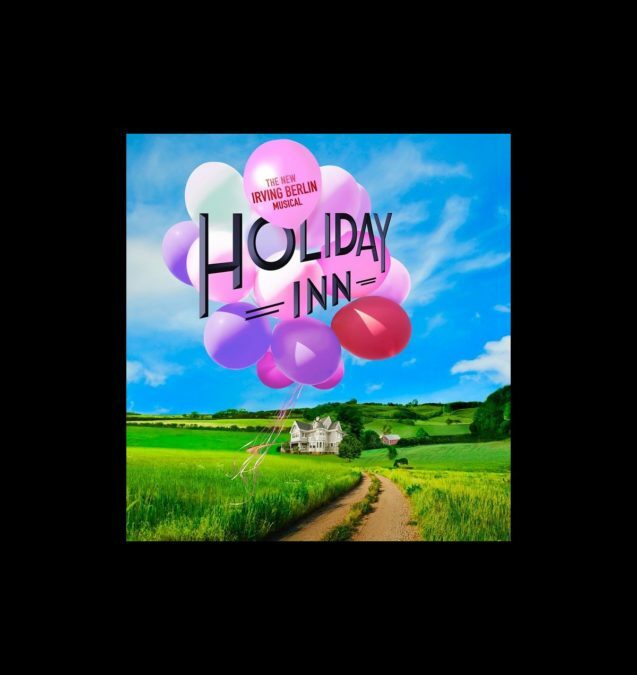 Holiday Inn, The New Irving Berlin Musical tells the story of Jim, who leaves the bright lights of show business behind to settle down on his farmhouse in Connecticut. He quickly discovers life isn’t the same without a bit of song and dance. Jim’s luck takes a spectacular turn when he meets Linda, a spirited schoolteacher with talent to spare. Together they turn the farmhouse into a fabulous inn with dazzling performances to celebrate each holiday, from Thanksgiving to the Fourth of July. But when Jim’s best friend Ted tries to lure Linda away to be his new dance partner in Hollywood, will Jim be able to salvage his latest chance at love? The production will feature sets by Anna Louizos, costumes by Alejo Vietti, lighting by Jeff Croiter and sound by Keith Caggiano.